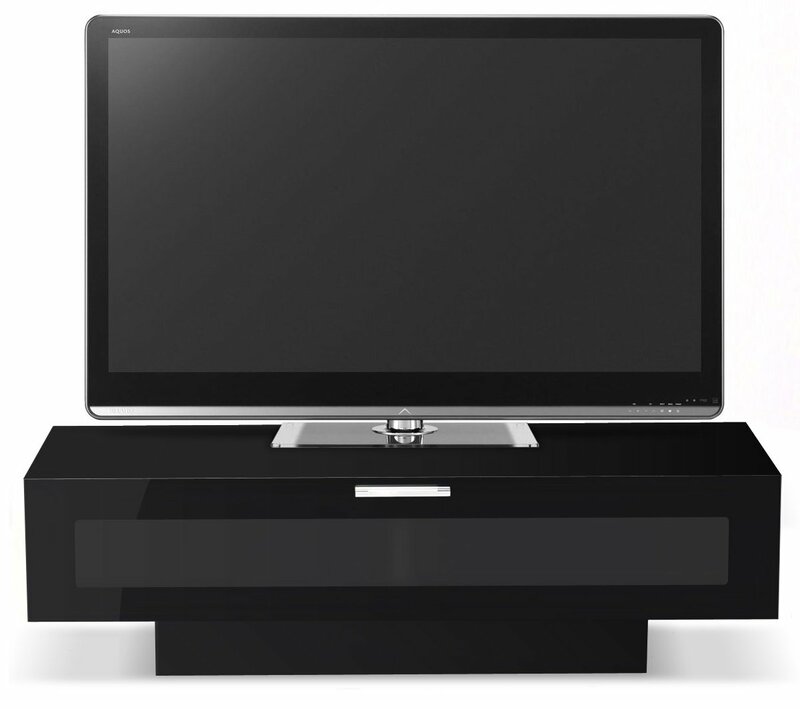 The STUK 4001 BL – 1 is a modern TV stand perfect for any room, this stand is suitable for LED, LCD or Plasma screens up to 60”. 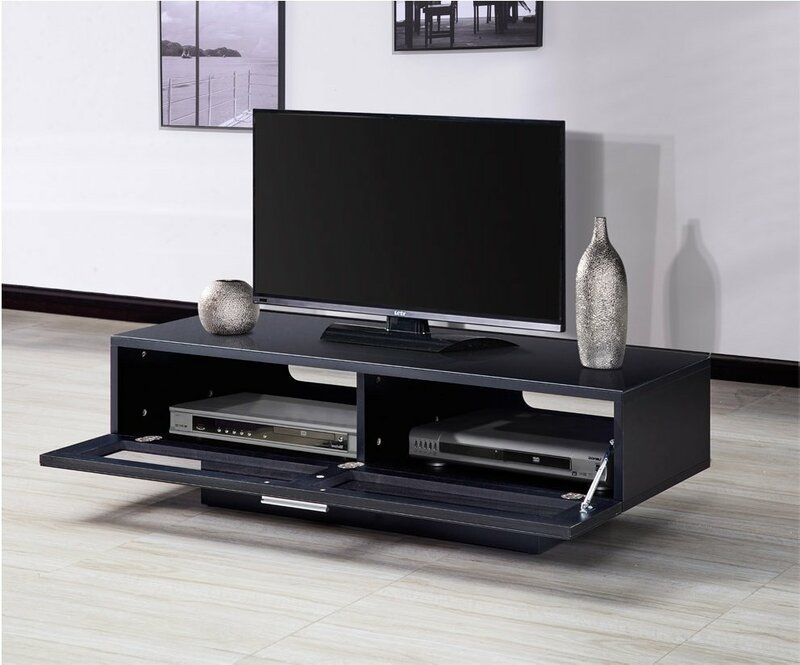 The one door cabinet provides ample space for any TV accessories. The Dynamic Black high gloss front finish & matt sides and top matches all AV and HI-FI products. 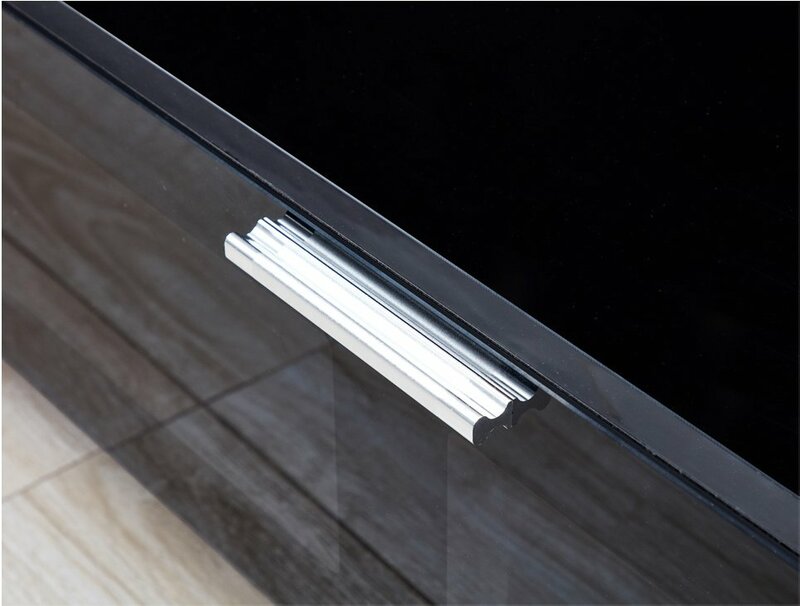 The door is made from Grey safety glass, to provide top quality protection against any damages. Easy to put together and doesn’t look like a flat pack piece. Hi. I can’t seem to ge the door to close. The hinge gets to a point and doesn’t move any further. It seems to lock. Can anyone help? Sorry but I can't help, mine has been fine since I bought it. The front hinged door should be one piece with two compartments in the unit.The door should be heavy to move for a child but easy enough for an adult(l got it to stop my children messing about with my DVD/Sky units),if it is in two parts then l think you might have the wrong one.Hope that helps. Does this cabinrt come fully assembled ? How many shelves are there on the inside of the unit? Would I need to place devices on top of one another? The blue ray DVD in the other ..if you have more than this, they would have to be on top of each other ..
hi is this unit all gloss white as in the picture the lower part looks different colour to the cabinet. 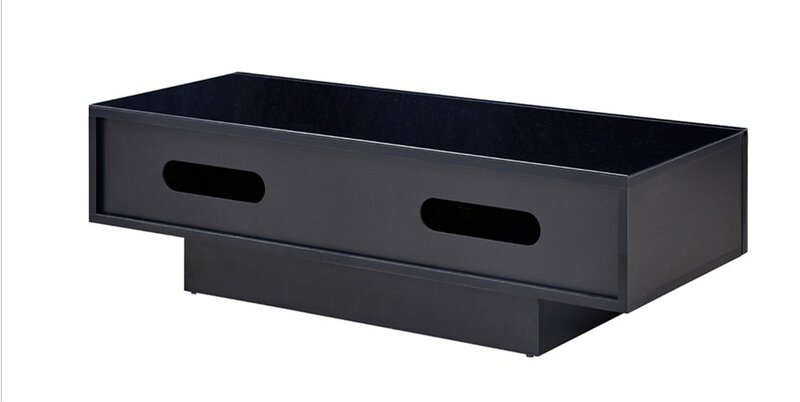 mine is in black, is all gloss the front pulls down, and is great for storage. i am very pleased with the unit very sturdy classy looking. 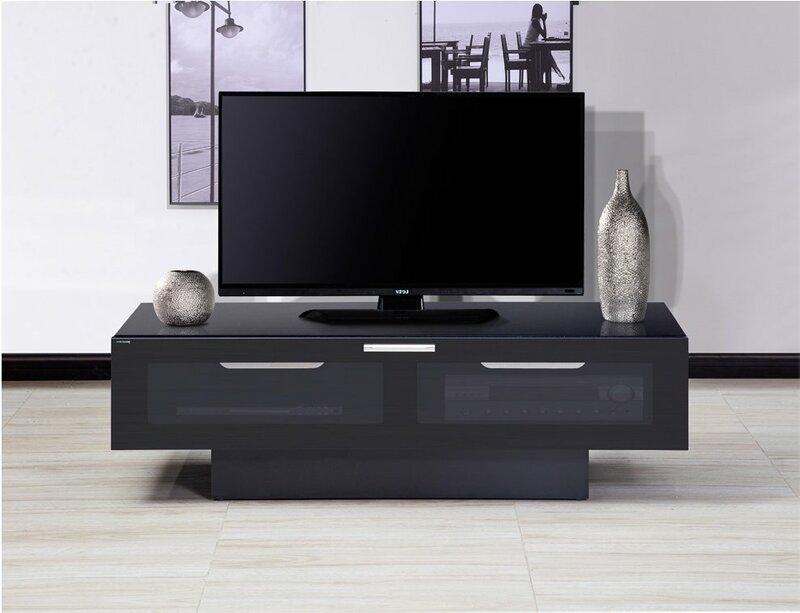 hi I was wondering if you could tell me if the tv unit is all black gloss,thanks. The two small side panels and the base of the unit (hidden by the overhanging design) are not gloss. However it is hard to tell the difference until closer inspection. The top and front of the unit are gloss black tempered glass. Can you mount this unit on the wall?